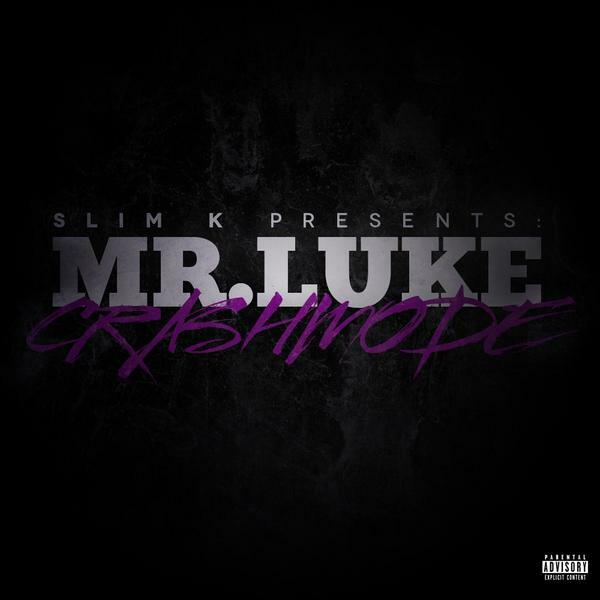 Mr. Luke – Crash Mode hosted by Slim K [MIXTAPE] – Be Fearless. Be Flagrant. Stumbled upon this guy by way of the Purple Children 3 tape that dropped earlier this week by Slim K and Robert Gallardo that featured some of the hottest up and coming artists in Houston, Florida, New York and beyond. Mr. Luke’s Swimmin’ Pool freestyle C&S’d is all love. Been serenaded by the PC3 tape all last night. Enjoy.